The eternal mania for reissues of obscurities turns up all sorts of trumps but sometimes the results are a cut above not simply with the music but with how it's all presented. 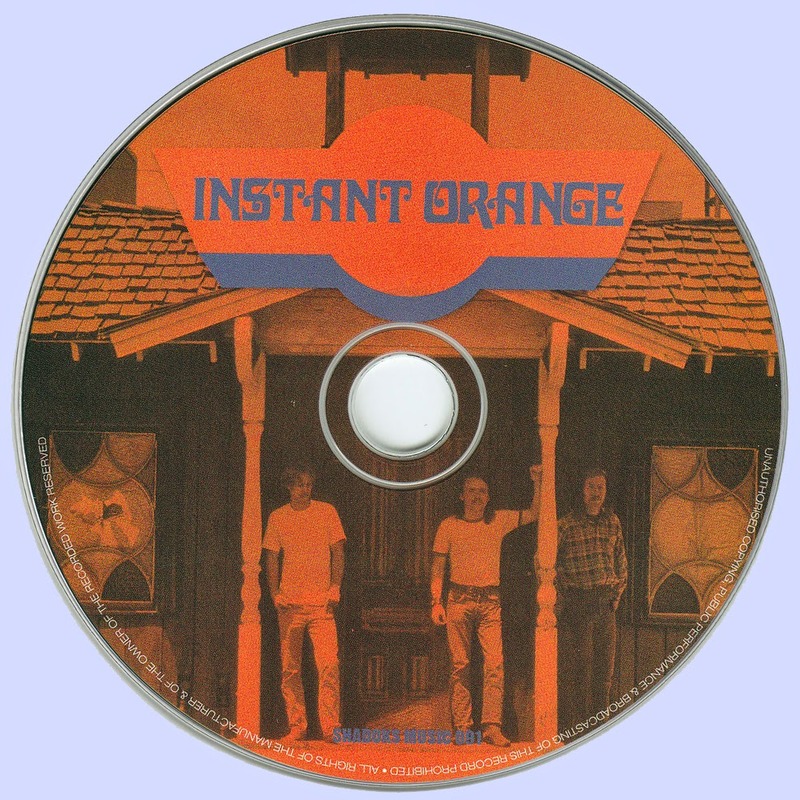 Such is the case with the self-titled collection by Instant Orange, which compiles the entirety of the recorded work of this San Bernardino band that thrived, via a sporadic series of self-released items, including a full album, from 1968 through the mid-'70s. Speaking of the music, Instant Orange, at their core a trio of Terry Walters, Randy Lanier, and Lynn McCurdy, were solid but not lost revolutionaries, musical or otherwise; their open Byrds/Buffalo Springfield jones holds sway in a series of performances that are often enjoyable, as with songs like "The Visionary (Reactive)" and "Coming of the Day," not to mention the outright quirk of the banjo-and-kazoo romp of "Cycle 2." Walters and Lanier's guitar work is easygoing and approachable, though, as is their reflective singing, finding a balance between tenderness and electric charge that would get a new life in later years following R.E.M. 's hot-wiring of influences and all that came in its wake. 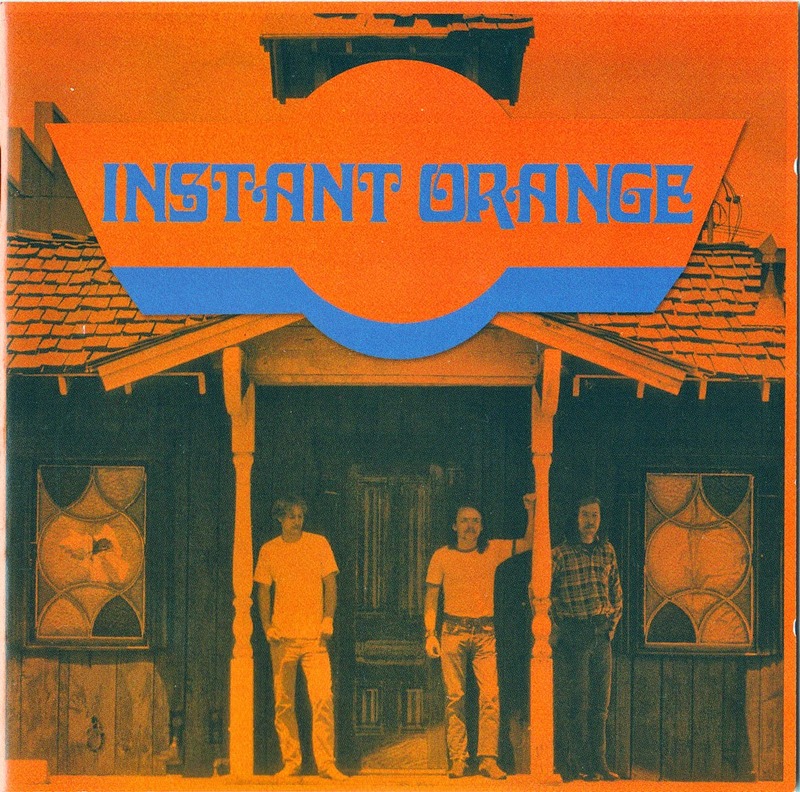 The album itself is a careful creation, well recorded and with a variety of small interstitial moments of backwards tape and odd elements -- up through and including burping -- while the mastered-from-vinyl rarities, covering two singles and two EPs, include the original 1968 take on "Reflecting Emotions." In ways, though, the loving band history courtesy of Walters (a thorough biography in miniature), his extended introduction explaining how he was tracked down courtesy of an obsessive vinyl collector via former colleagues in police work, and the pleasant surprise of the resultant comprehensive reissue make this just as much of a treasure, providing a detailed story of a band that never "made it" but forged ahead for years in its own right and left more behind it than most.